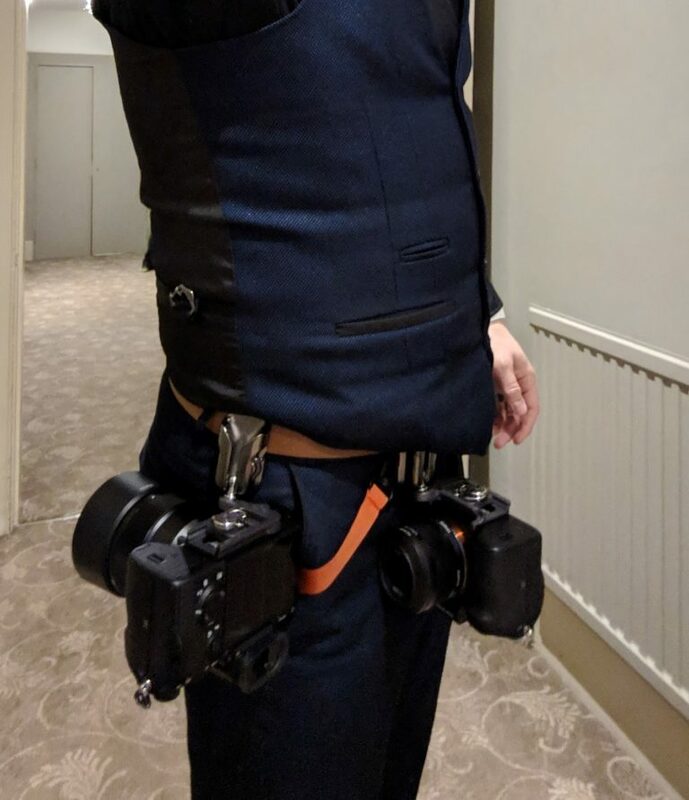 Up until the end of last year I used proper professional cameras for weddings. 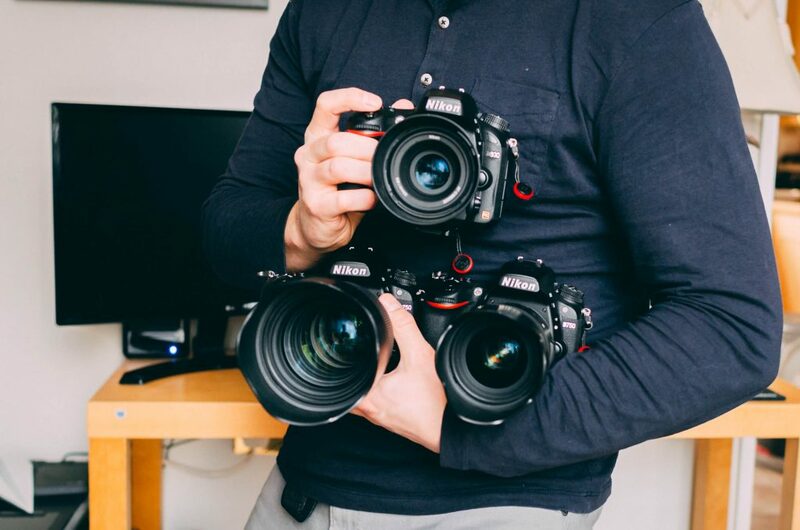 I had three Nikon DSLRs with fast, expensive, heavy prime lenses. 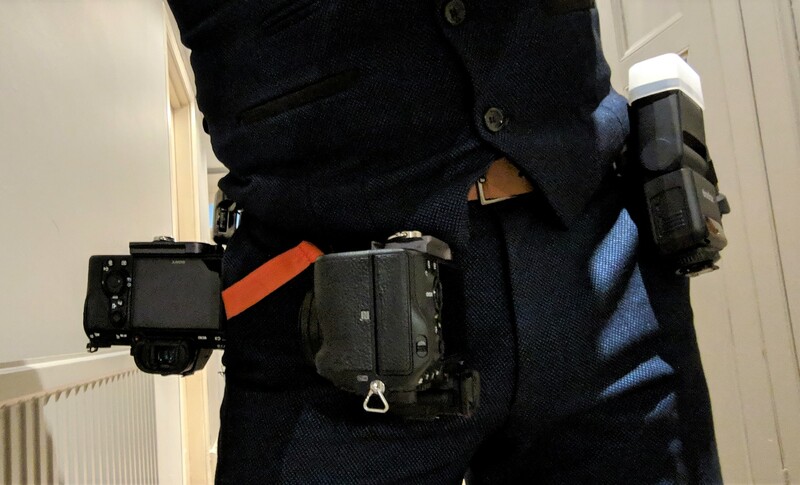 I had to use a fancy leather body strap to carry what was upwards of 5kg on my body all day. In October 2018 I started experimenting with a little mirrorless camera alongside my proper cameras to see if it could do the same job using a smaller, lighter and more technologically advanced camera. A lot of professionals have been switching to these little Sony cameras recently which gave me a little confidence. Having tried it out I found that I preferred using the mirrorless over the proper camera pretty much straight away. Don’t get me wrong there was a pretty steep learning curve. I was used to how Nikon cameras worked and I knew my old cameras inside and out, to the point where I didn’t need to think about using them, I could get on with taking photos and being in the moment. Eventually though I started to get to grips with the Sony and decided to get rid of the old bulky cameras and switch to these little fellas. Now I know what you’re thinking, especially if you are facing the prospect of me photographing you at some point soon. You don’t really care how heavy my gear is, you want me turning up with the right tools for the job, not some flimsy little toy camera. I know these little squirts may look like something you’d buy for your toddler to stop them filling up your iPhone’s memory with photos of the coffee table. They actually have the same sensor as the Nikon cameras I used to own. They are quicker to focus and generally perform better than DSLRs in many areas. Not all areas, but that’s another story. They are also really blinkin’ expensive, so don’t judge them by their size. Also, don’t discuss that last point with my wife, she’s already pretty miffed that I went out and bought a bunch of new cameras. For now, let’s carry on pretending that non-photographers are still reading this. 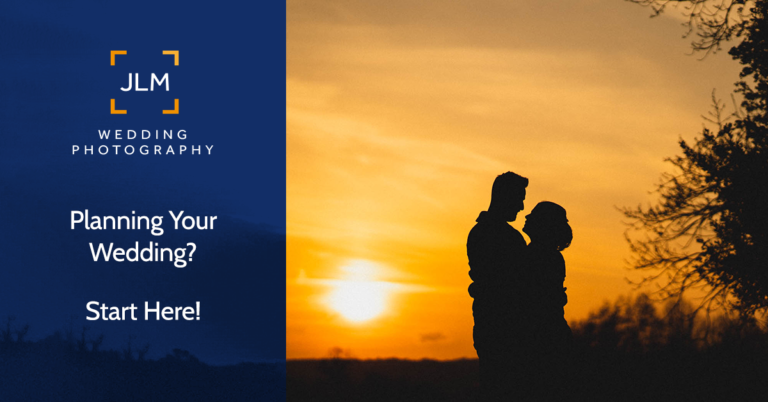 If I am booked to photograph your wedding, or you are considering booking me, then you absolutely don’t need to worry that I won’t be able to get the same quality of photos that I used to be able to get with my old cameras. The only reason I’m bringing this up is because I don’t want to turn up on the day and you see my dinky little cameras and panic that you hired a toddler to take your wedding photos. In reality this change means that more of your photos will be keepers because I can respond (and get focus) quicker. I can also blend in a little better because my gear is more discrete. 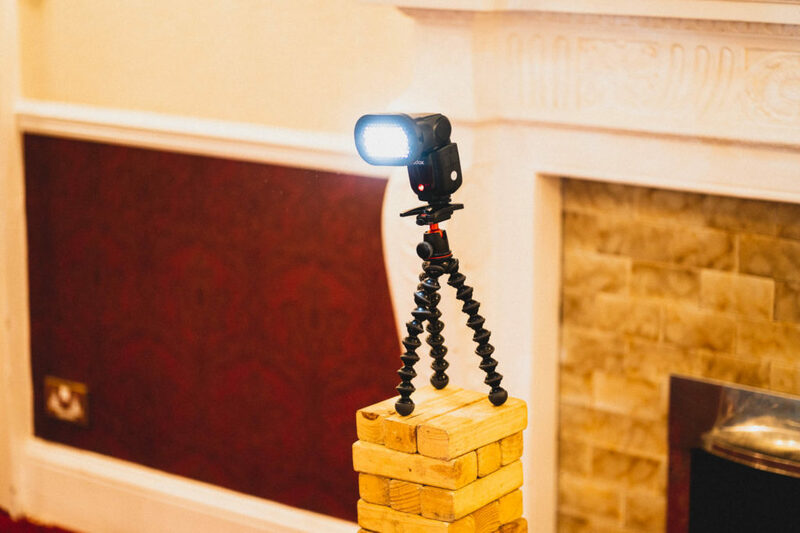 Oh and these are better for video too, so that means higher quality video clips in your slideshow. Video is actually the main reason I decided to make the change, again that’s a story for another day. So, what gear did I actually end up buying? You’re gonna get sick of me saying this, definitely a story for another blog post. Seriously, switching brands meant I had to get rid of all my cameras, lenses, flashes, batteries, even my trusty lens changer. All I have left from last year are memory cards and my bags. I’ve dropped a couple of photos as teasers, keep an eye on my blog for a proper deep dive into my camera bag post-Sony, coming soon. I bought some new cameras and sold my old ones. I am now a little happier and a little cooler. My wife doesn’t think I’m cooler though, she thinks I’m an idiot for blowing all this money when my old cameras were fine. Bottom line, my style of photography hasn’t changed, just the tools I use to capture the frames.